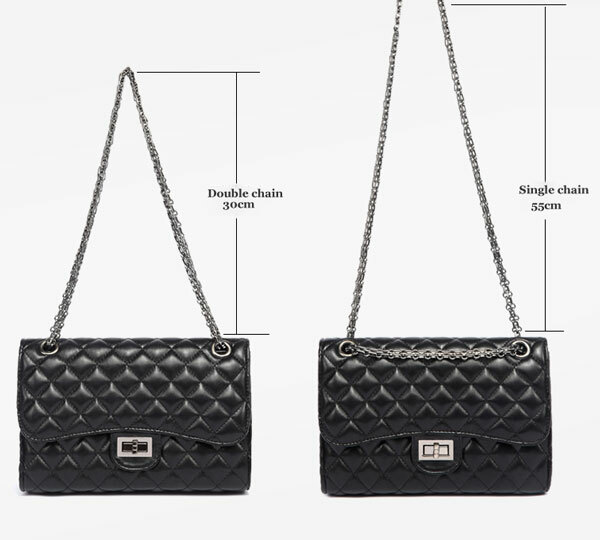 Fashion Rhombus Chain Mirror Handbag Shoulder Bag, a very special design bag for girls. 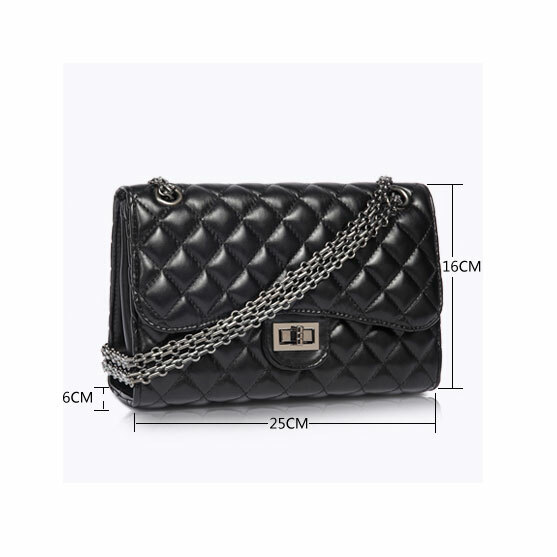 Fashion Rhombus Chain Mirror Handbag Shoulder Bag, a very special design bag for girls. 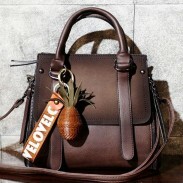 We have two colors for you to choose, please refer to above picture. 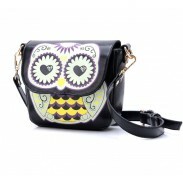 The bag is in classic rhombus pattern, with fashion element chain as shoulder belt. Inner a mirror special thoughtful design for ladies. Is it very cool? 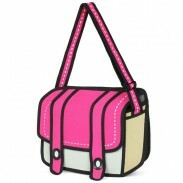 Shoulder bag in this design is very popular to woman stars and fashion girls too. 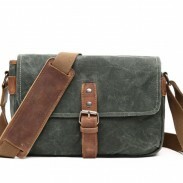 Great shoulder bag, lightweight and fits perfectly.